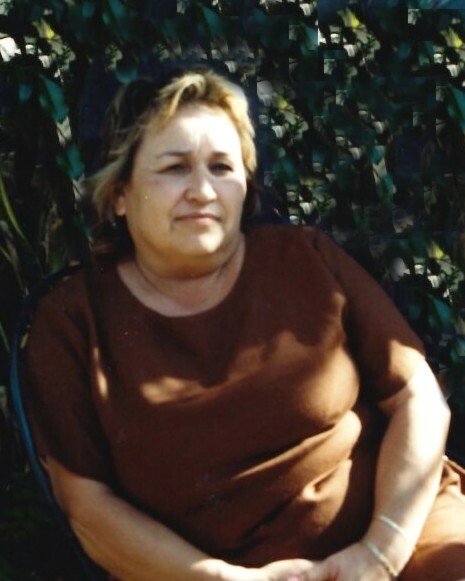 Gloria Macias, 71, passed peacefully from this life, Thursday, September 6, 2018. She was born to Manuel and Paula Alaniz on September 14, 1946 in San Benito, Texas. She and her husband, Alberto, who passed away on August 8, 2018, were married for 48 years. Left to treasure Gloria’s memory are her children, Maribel (David) Alaniz, Albert (Elaine) Macias Jr., Eddie (Elvia) Macias, Lisa A. Macias, Rachel (Carlos) Arellano; grandchildren, Ryan, Joselyn, Averie, Troy, Rakeem, Carla, Samantha, and Jade; great-granchildren, Wyatt and Westyn. She is also survived by her siblings, Lupe (Minnie) Alaniz, Sulema (Gilbert+) Macias, Sally Mendez, Rudy (Emilio) Alaniz, Rolando (Elvira) Alaniz; numerous nieces and nephews. 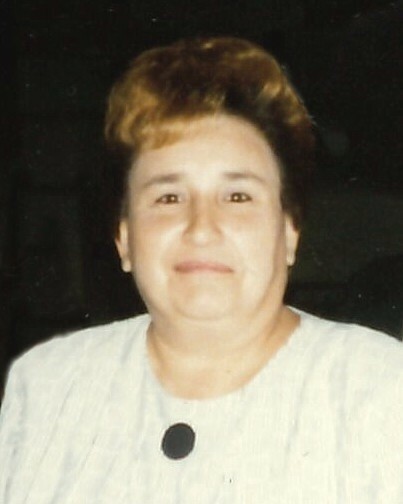 Gloria was preceded in death by her parents, Manuel and Paula Alaniz; husband, Alberto Macias; brother, Juan Alaniz; sister, Sylvia Alaniz; granddaughter, Madison Kiley Macias. The Macias family will be receiving friends and relatives at San Benito Funeral Home on Friday, September 7, 2018 from 2:00-9:00 PM. There will be a recitation of the Holy Rosary on Friday at 7:00 PM. A Chapel Service will be celebrated on Saturday, September 8, 2018 at 10:00 AM at San Benito Funeral Home. Gloria will be laid to rest at Mont Meta Memorial Park in San Benito following the chapel service. Honored to serve as pallbearers are Albert Macias Jr., Eddie Macias, David Mares, Carlos Arellano, Troy Macias, and Rakeem Alaniz.